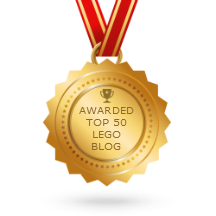 Three more 2014 LEGO Ninjago set reviews! LEGO Ninjago 2014 Kai Fighter 70721 full Review! 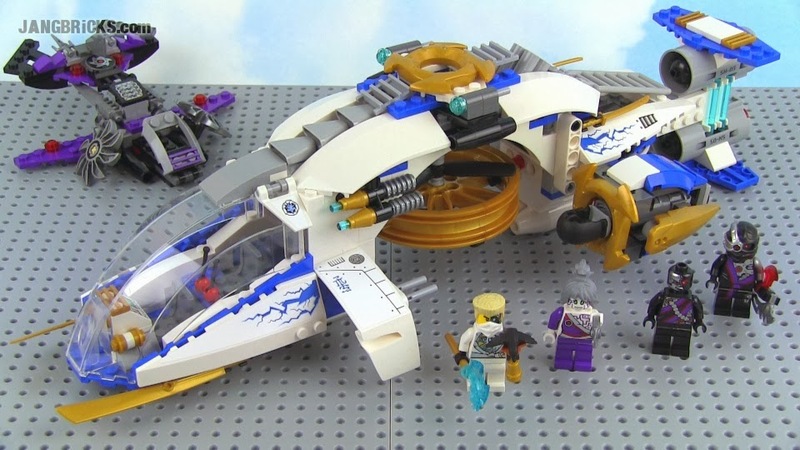 LEGO Ninjago 2014 NinjaCopter 70724 full Review! LEGO Ninjago 2014 Thunder Raider 70723 full Review! If you don't have the HF IFB sets, you think you can make MOCs of the mechs, beasts and maybe up-scaled versions of the mini-heroes (if you can).